I love hexies! 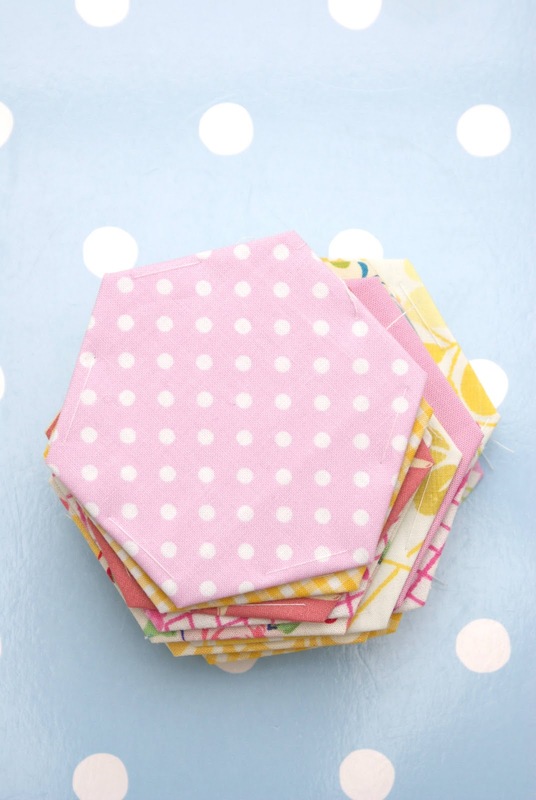 I am currently working on a tablerunner made with 1" hexagons! mmmmmmm!!!! pretty! 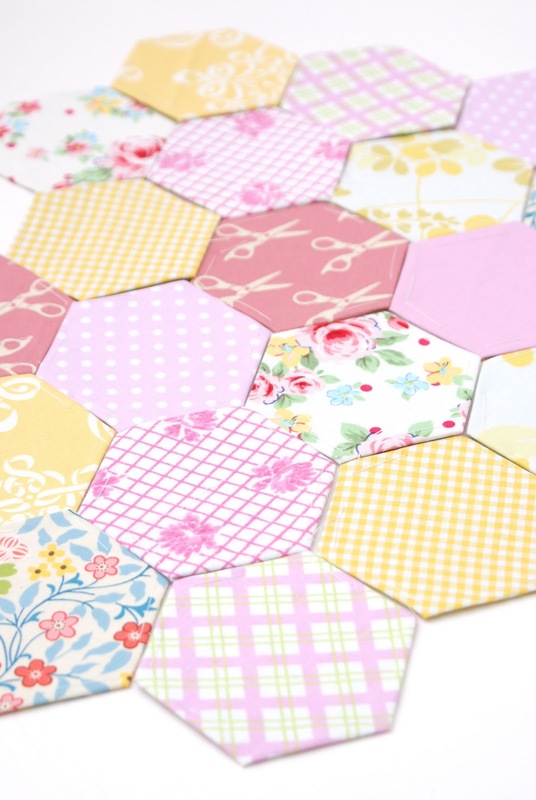 i love hexies!!! So, so gorgeous! You make me want to do hexies again. (Although doing it did make my arms ache, I think I must tug the cotton too hard or something!) I'm loving the colours too, I'm very much liking pink and yellow at the moment, so this looks like heaven to me! I love hexies too! Yours are so pretty!